There is something very special about 12 cylinder cars that commands respect from every corner of the automotive fraternity. V8s may rumble, and V10s make a distinctive howl, but only a V12 sings. These automotive orchestras are true works of art that deliver on soul, and a wealth of effortless torque to whisk you along while you enjoy the show. Sadly, due to ever tightening emissions regulations and a drive for economy, the V12 engine is an endangered species with just a few left roaming the showrooms. To celebrate this great power unit, we take a look at some of the greatest V12s ever made. 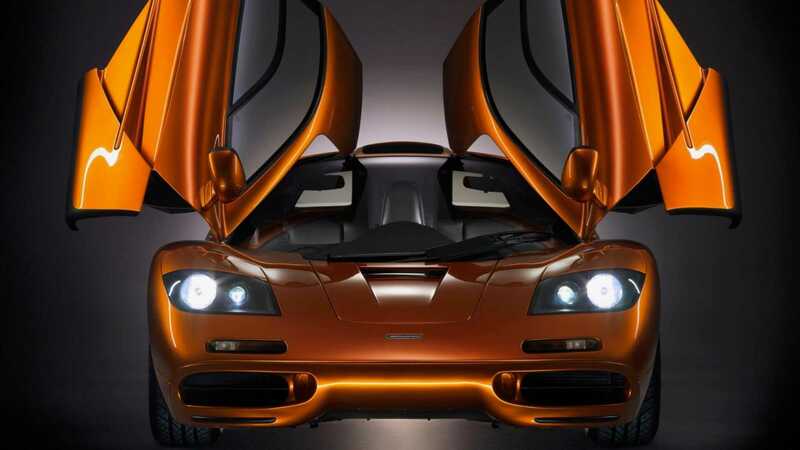 The McLaren F1 is a living legend that was true pioneer of its time. Exceptionally fast, built with exotic Formula 1 materials, and powered by a BMW-built V12 engine. Designer Gordon Murray originally wanted to put a Honda engine in the middle of his creation, but the Japanese company declined. Isuzu offered their support, but were rejected due to a lack of racing pedigree. Thankfully a deal was struck with BMW’s M division that supplied each F1 with a 627hp 6.1-liter engine. While this Ferrari halo car is often misunderstood and not given the recognition it deserves, it’s motorsport derived V12 is well documented. 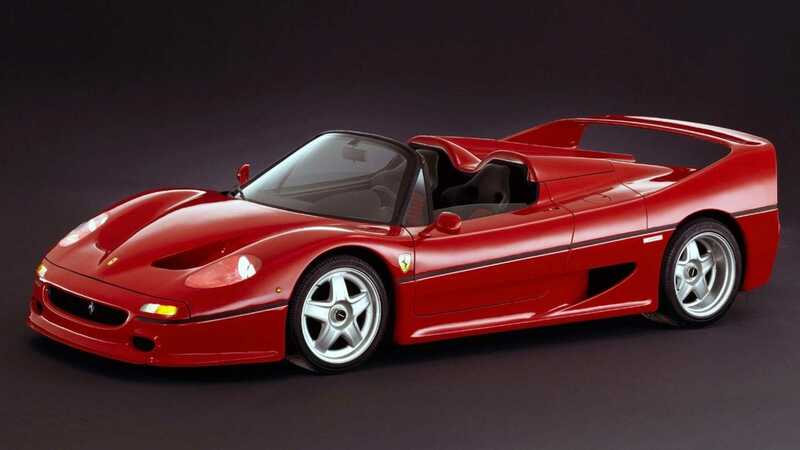 The 512hp 4.7-liter V12 motor came straight from the race track, being developed from the Ferrari 641, to serve as the beating heart in the F40 successor. With a manual gearbox being the only transmission option, this was one of the last true testosterone-fueled supercars. 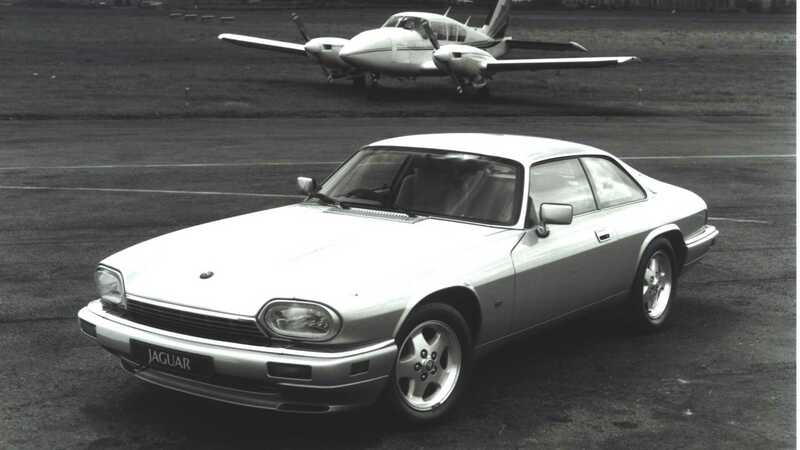 The handsome Jaguar XJS was later available with fewer cylinders, but in 1975 it launched with a glorious 5.3-liter V12 engine. It gave the new coupé effortless cruising ability and performed favorably against other European V12 engines of the era. This alloy-block engine was actually derived from a V12 originally destined for the XJ13 Le Mans racer. 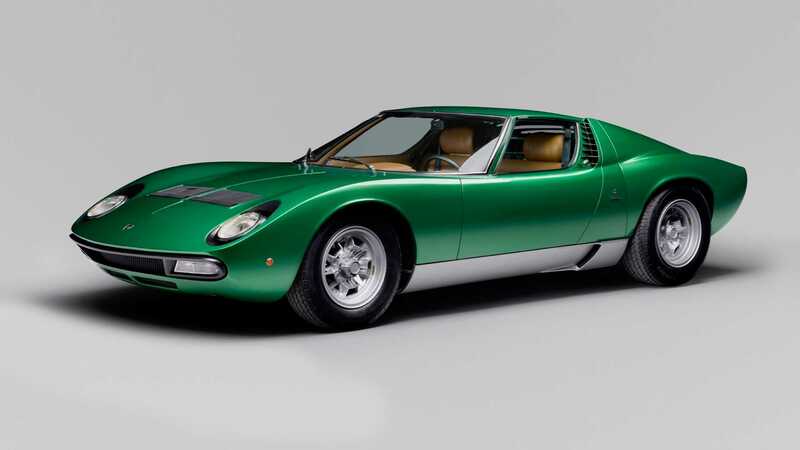 Credited with being the world’s first supercar, the Lamborghini Miura was a revelation when it launched in 1966. The now iconic styling was accompanied by Lamborghini’s own 4.0-liter V12 engine. 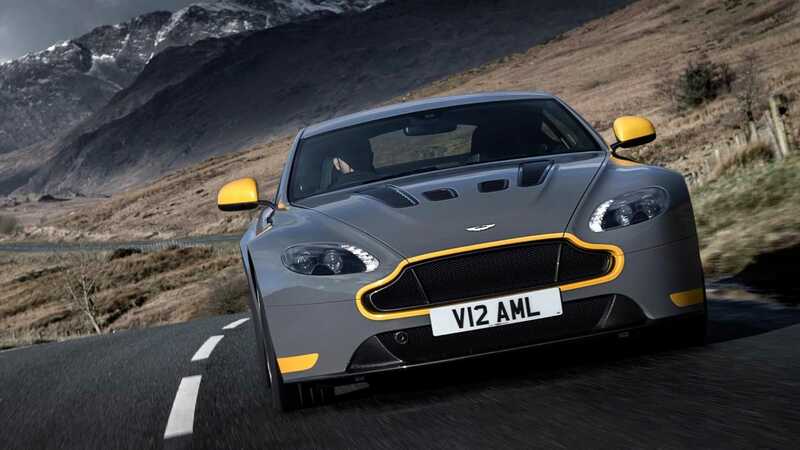 While Aston Martin have sworn a noble pledge not to ditch the V12 engine like many of its competitors, today its flagship engine is turbocharged. 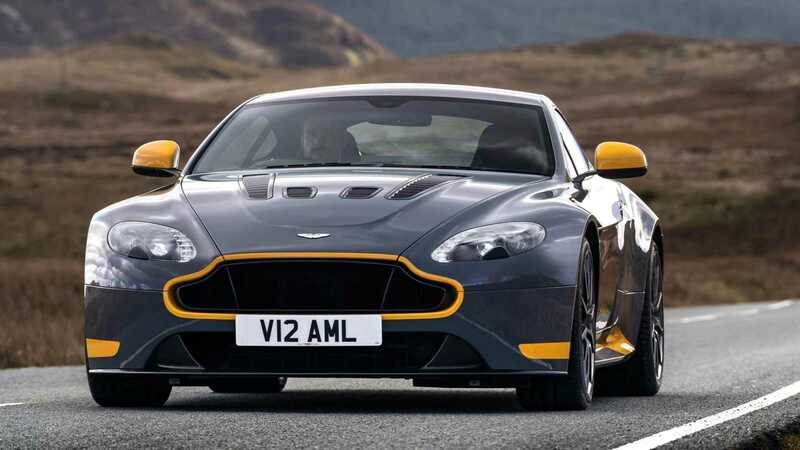 However, wind the clock back to 2009 and Aston’s old naturally aspirated V12 found its ultimate home in the gorgeous bodywork of a Vantage. Highlighted as one of the greatest Aston Martins ever made, this V12 sports car is both beauty and the beast. Revealed at the 1999 Geneva Motor Show, the Pagani Zonda C12 wowed the crowds with pure supercar theatre. 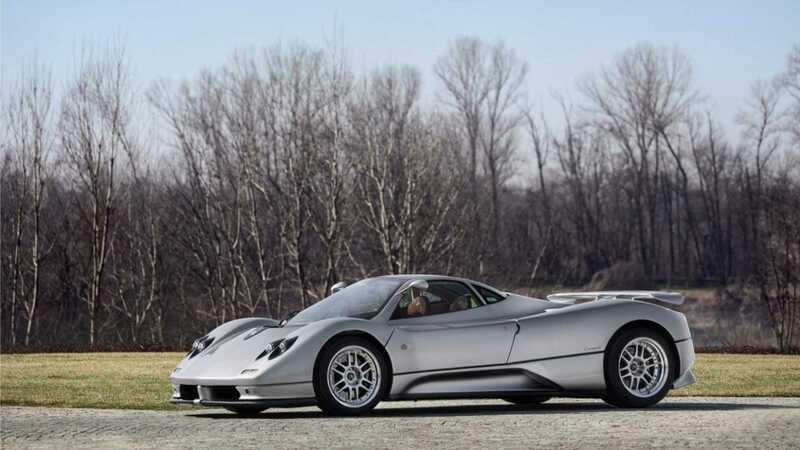 Its design work would have made it a fitting incarnation of the Batmobile, but it was the 450hp AMG-built 6.0-liter V12 that granted this Zonda its performance. Ferrari are one of the few manufacturers who still build naturally aspirated V12 cars, but that will soon change with the introduction of a hybrid V12 motor being introduced in the coming years. 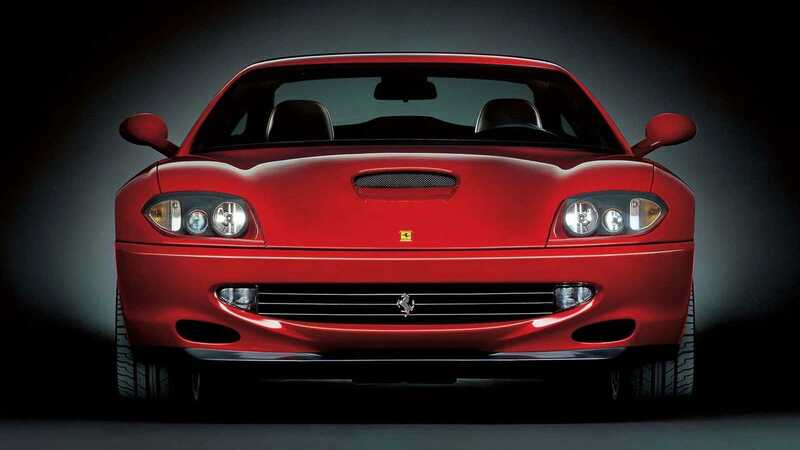 The 550 Maranello of 1996 could be had with the Prancing Horse’s famed gated manual transmission. It remains one of the ultimate Ferrari V12 GT cars. If you think that super SUVs are a new idea, think again! 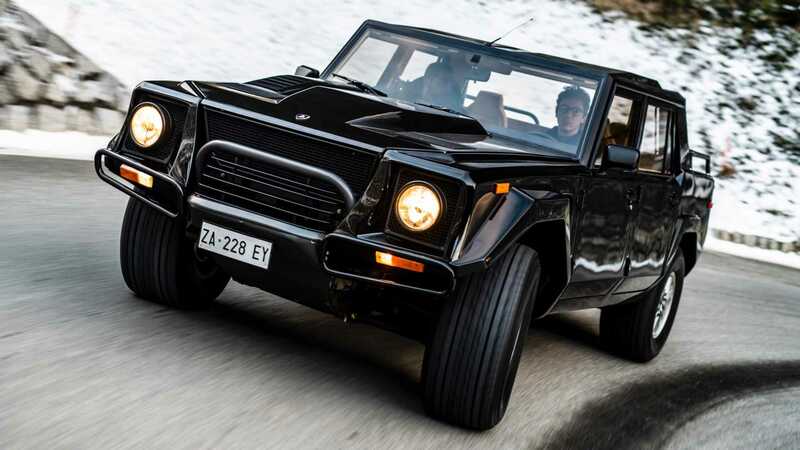 When Lamborghini’s all-terrain military project didn’t work out, the monstrous LM002 was offered to the general public. Rugged, capable, and equipped with the very same 5.2-liter engine from the Lamborghini Countach, it was the ultimate in excess. 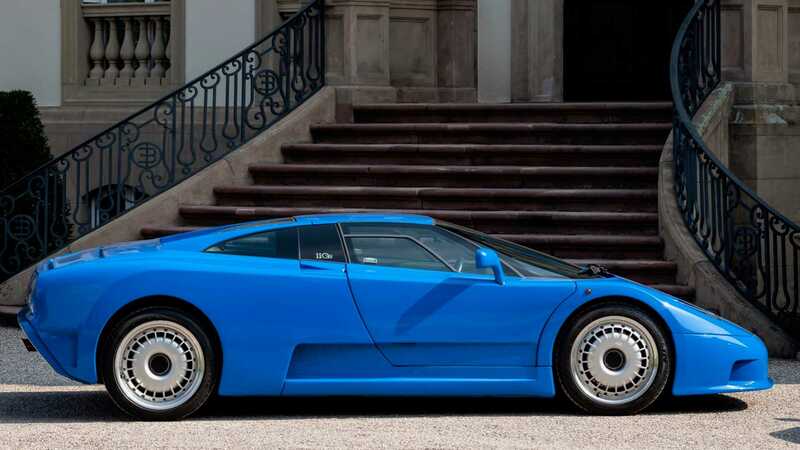 Named after the 110th anniversary of its founders birth, the Bugatti EB110 is an incredible machine even by today’s standards. Its 550hp V12 engine could rocket the car from 0-62mph in just 3.2 seconds. 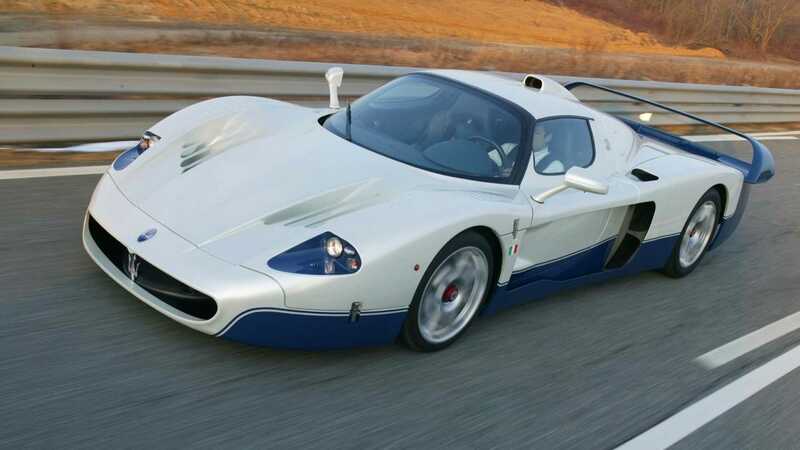 Maserati has a long and fabled history, but it wasn’t until the MC12 that the Italian marque had a V12 to its name. Based on the Ferrari Enzo, this huge road-legal machine served to homologate the car for motorsport. Its 6.0-liter naturally aspirated unit produces 621hp, some 30hp less than the Enzo — likely for political reasons.